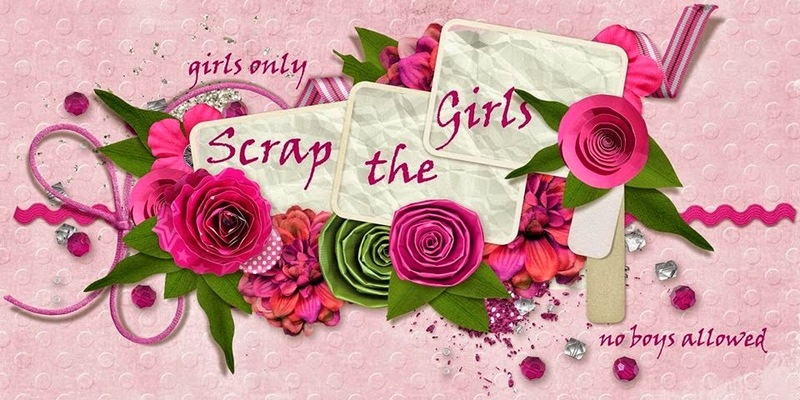 Scrap The Girls has had a make over and this month the challenge is to create a layout inspired by their new banner. 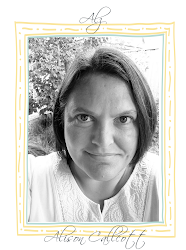 I was inspired by the embossed dots background, the glitter and bling, the bow and flowers. 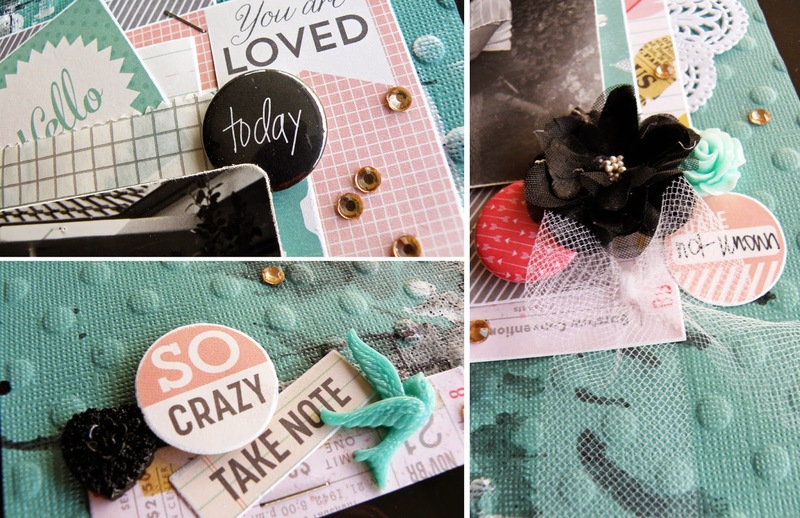 Now that I am solely designing for D-lish Scraps I get to play with their products all the time! On this layout I have used .. Flair Buttons from the 2014 Script Words (black) and the Geometrics (pink, red, blue) packs, a Resin bird, Resin heart and large Resin rose, bling from a now out of stock Just Add Paper Kit, Journal Its (Arrow Word Tabs in Woodgrain), a black Silk & Organza Mini Heirloom Flower and a Grey Grid Bitty Bag. I've also used white tulle (a new product coming to the store) to tie a simple bow. 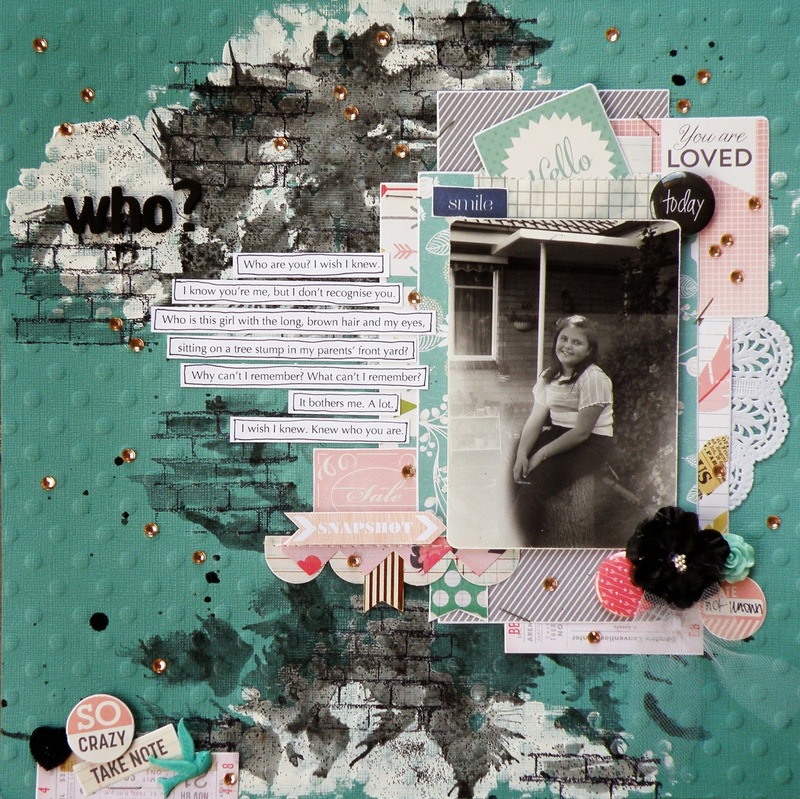 When I was creating this layout I was also inspired by the 'word' challenge ("wish") from last weekend's Scrapbook Savvy cyber crop. I didn't have the time to do the challenge but the word and the ideas I had, stuck, and so I ran with it. this page is awesome Al. The brickwork is fabulous and the journalling is perfect. This looks wonderful, love the embossed dotty background too! 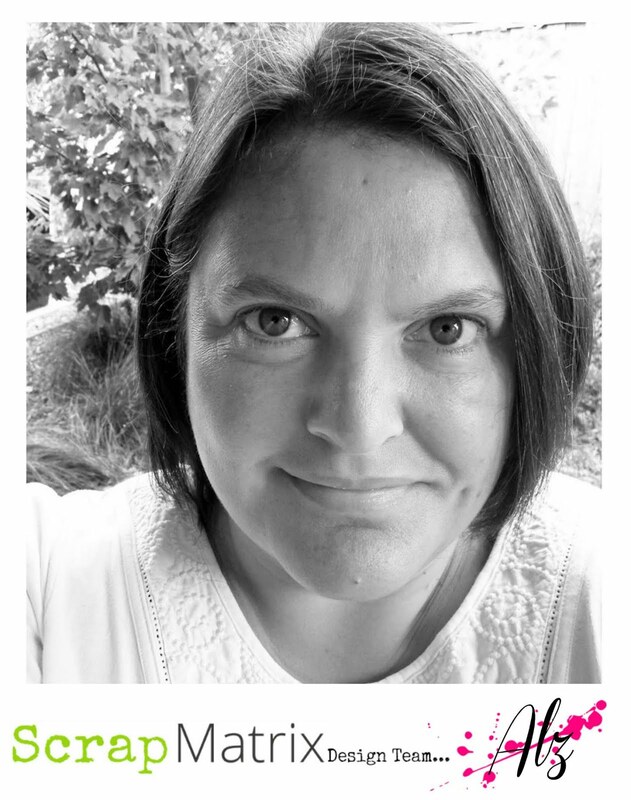 Thanks so much for joining in at Scrap the Girls too!